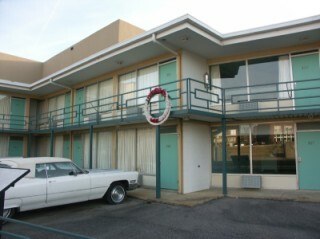 Senator Kennedy was in Indianapolis, the night of April 4, 1968, when he learned that Dr. Martin Luther King, Jr., had been assassinated in Memphis on the balcony of the Lorraine Motel. 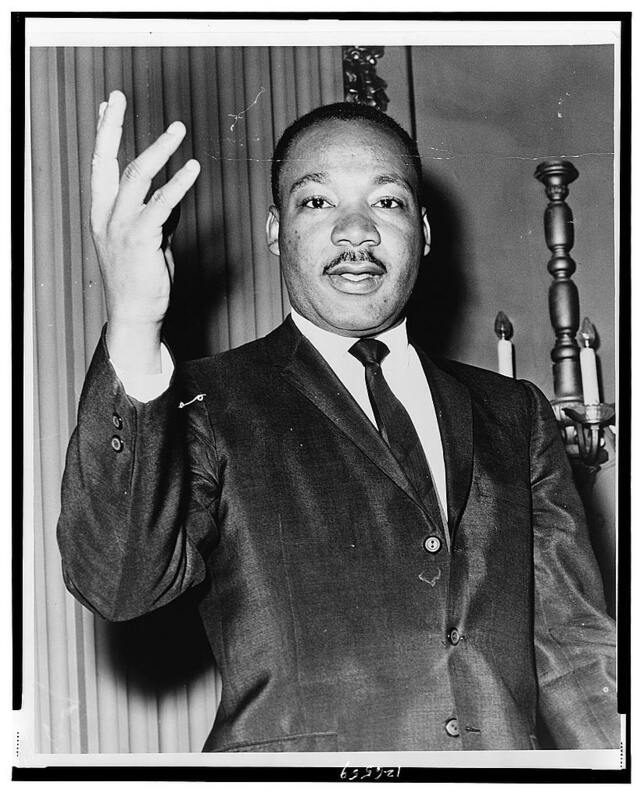 The police left it up to RFK to tell the gathering crowd, including many African-Americans, that Dr. King was dead. Speaking extemporaneously to his supporters, Bobby delivered the bad news (which Walter Cronkite had just broadcast on CBS News). At first people were shocked, and their screams of sadness visibly affected him. Then he calmly spoke from the heart, referencing his favorite poet. This video, incorporating historical footage, is a clip of that speech. Many historians consider it to be one of Kennedy's most effective. Although riots broke out in various parts of the country, as a result of Dr. King's death - such as the scenes depicted in these April, 1968 photos taken in Washington, D.C. - Indianapolis remained calm. Many law enforcement personnal attributed that fact to Bobby Kennedy's impact on the crowd and the sincere way in which he had addressed the people. Bobby Kennedy's quote, in this clip, is from Aeschylus’ Agamemnon. He likely read it in a book (The Greek Way, by Edith Hamilton) which his sister-in-law, Jackie Kennedy, gave him to help cope with the shocking death of his brother, Jack. RFK, speaking extemporaneously, misquoted Aeschylus. (Note his pause - at 3:18 into the clip - just before the misquoting occurs.) It seems as though he was pondering whether it was OK to substantially misquote a famous Greek poet (and, in the process, change the meaning of the point). The impact of that misquote, however - changing "despite" to "despair" - has given the poem (and its sentiments) new meaning and greater popularity. Bos, Carole "Robert F. Kennedy - Announces Death of Dr. King" AwesomeStories.com. Oct 07, 2013. Apr 20, 2019.